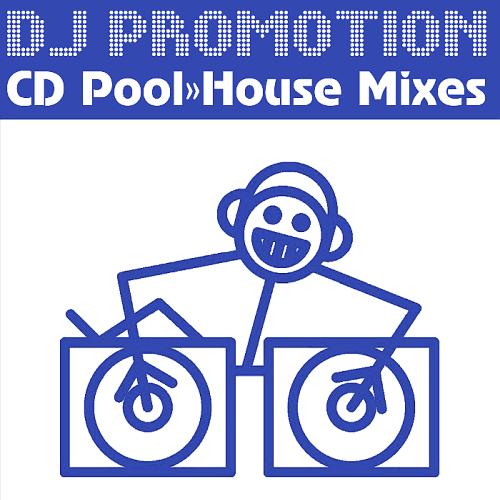 Date: 19.04.2018 | House, Electro, Club | Tags: DJ Promotion, CD Pool House Mixes, DJ Promotion Digital, Camelphat, Antoine Clamaran, Sandro Cavazza, Gromee, Major Lazer, Quavo, White Label Will | Download DJ Promotion CD Pool House Mixes 489-490 (2017) for free. Join the much talented Throttle and Niko The Kid as they bring Pinata to the party! This exhilarating record is destined to make people dance, and shake their bodies to the fullest. Its a Pinata that floods with energetic drums and rhythms, exotic sounds. Mr. Belt & Wezol join forces with Aevion for the disco vibed banger One More Day! Its smooth guitar riffs will get you into the right mood immediately, followed by uplifting vocals and captivating piano chords bringing disco to the fullest. Combining lush, saturated beats with Elderbrooks crystalline voice which elevates and equalises, Cola is an exquisitely sophisticated firecracker. Followed by Bella Mare, Sipidan and Anakena, who all breathe the same blissful and delicious sound. Wander away with this amazing collection!